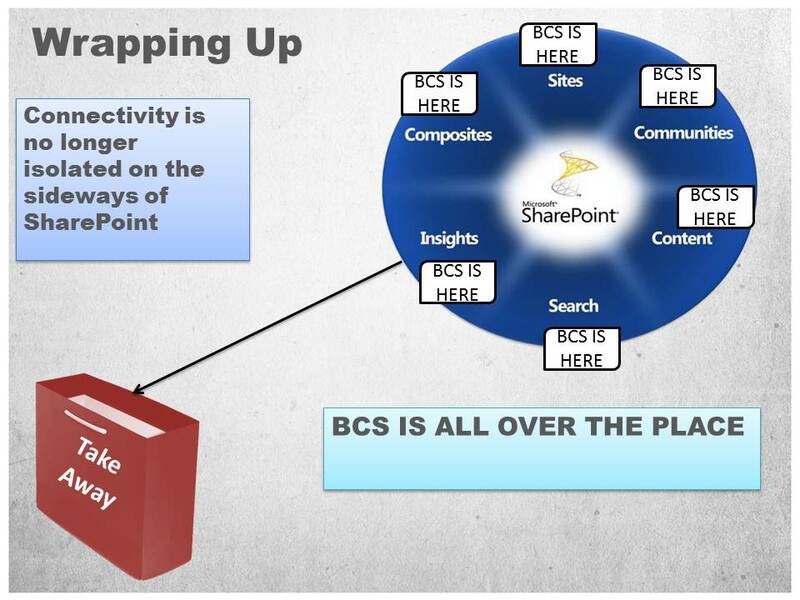 Are you working with Sharepoint 2010 taxonomy (managed metadata) in Wiki pages or document sets? If yes, you might find my new CodePlex project useful. It’s about a free webpart which displays breadcrumb of a taxonomy term and its full path up to the term set. Read more and watch some images inside the article. I had the honor to participate and present in the virtual launching event of SharePoint 2010 in Israel. 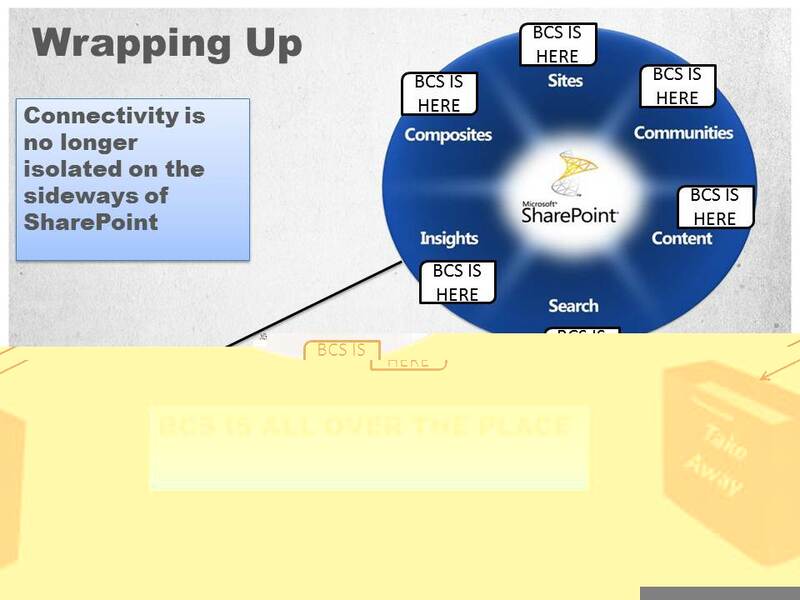 My session was about SharePoint composites and its targeted for architects or other who wants to have an overlook of the core capabilities and tools regarding application building (designing forms, authoring workflows, connectivity, design, lists) and applications management. The PowerPoint slides along with the demo videos embedded are available for download here. One of my favorite features in SharePoint is the ability to edit a web part page in a draft version, design the page layout conveniently and then finally publish all the changes in a click. In ASP.NET web parts, this feature is not coming out of the box (changes are propagating immediately and can be seen by all users). For that reason, designers & content authors are unable to complete a page design before making the changes visible. In this article I will show how to extend the Web Parts framework and create a Publishing Control that will add Draft & Publish functionality.